Genevieve L. Weirich, 89 of Bristol, passed away on Wednesday, Nov. 14, 2018 at Elkhart General Hospital. She was born November 9, 1929 in Mishawaka to Henry L. and Fleety (Pratt) Smith. She married Enos S. Weirich on July 29, 1950 in Middlebury. He died on August 30, 2005. Surviving are 2 sons, Steven Weirich and Patrick Weirich both of Bristol and a daughter, Karen Weirich of Bristol; 2 grandchildren, Christopher and Lindsey Weirich and a brother, Donald Smith. She was preceded in death by 4 brothers, Ralph, Henry Lewis, James E. and Howard R. Smith and 2 sisters, Neva Howard and June Moore. 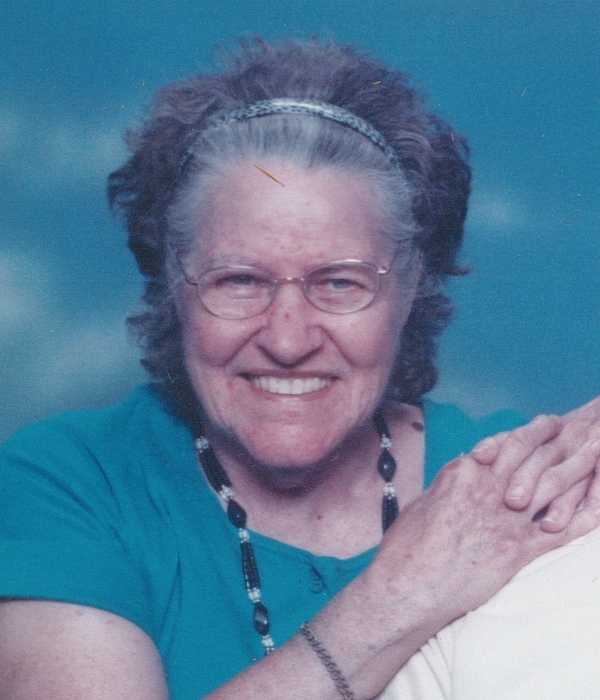 Genevieve was a homemaker and member of Cornerstone Baptist Church where she was active in Bible study. She was an avid bowler with the Tuesday Night Fellowship and enjoyed knitting and crocheting. Visitation will be Monday, Nov. 19th from 10 am to 11 am at Stemm-Lawson-Peterson Funeral Home where her service will begin at 11 am. Burial will follow at Chapel Hill Memorial Gardens. Memorial contributions may be given to Cornerstone Baptist Church.